Home / Citynews / Looking For The Best Advertising Implementation? It’s Time To WRAP That Conversation Up! Passive income... We’ve all heard the phrase. The elusive, but highly sought after, passive income. It’s a common discussion amongst entrepreneurs as well as the general public, for that matter. You might even be one of the fortunate few who have found a successful revenue stream from such endeavors! Something you likely don’t often hear mentioned is “passive advertising”. What if we could give you a solution that would allow you to advertise using the same premise. A methodology that doesn't require you or your employees to actively tend to it, which alone saves you money. Traditional marketing requires you to strategically change your messaging to fit the variables given, be that the given platform, season, new product or line launch, etc. We live in a time where it seems there aren’t enough hours in a day or dollars in the bank. As financially savvy business owners, we must find creative and innovative ways to stretch our marketing dollars the furthest and find means of substantial ROI. After all, we’re fully aware that it’s a requirement for profitability. Which in turn, allows our businesses; that we pour so much of ourselves into; to flourish and, most of all, enables us to provide for our families or household. At Car Wrap City, we provide a service that does just that. We have countless customers who have seen proven results with our mobile marketing services and have even come back to us for complete fleet installations. As a locally owned and operated business ourselves, there’s nothing we love more than to see our services assist in the growth and expansion of other local, small and large brands alike. That’s $0.98-$1.53 per day, considering the wrap lasts for about 5 years. What does the cost associated get you? Turn-key product. - A versatile team of experienced designers will help bring your vision for your brand to life. We don’t charge extra for design and don’t limit our customers in design revisions. 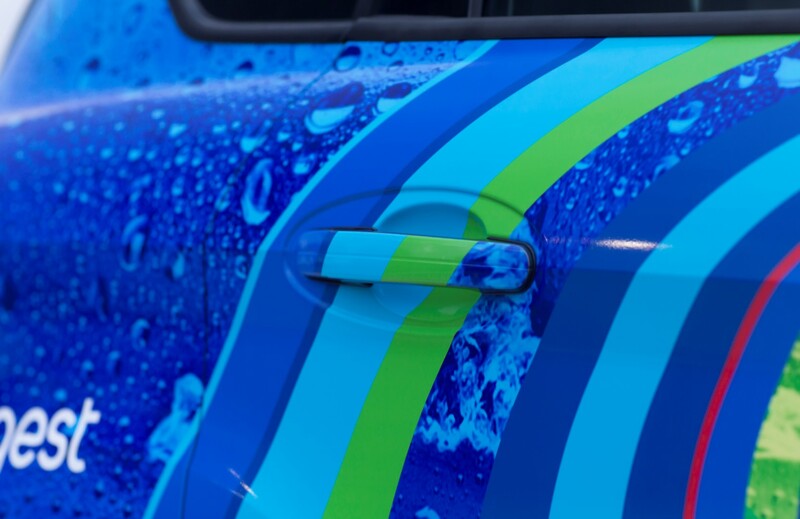 We know that branding and brand recognition are of paramount importance and your wrapped vehicle could very likely be the first thing a potential customer or client sees, so we will help ensure you’re able to put your best face (brand) forward. - Having a production department at both of our facilities, allows us to ensure that high-quality standards will be met or exceeded. We don’t cut corners. - Car Wrap City’s in-house team of certified, industry leading experts will install your wrap with the utmost attention to detail. We pride ourselves on our work. 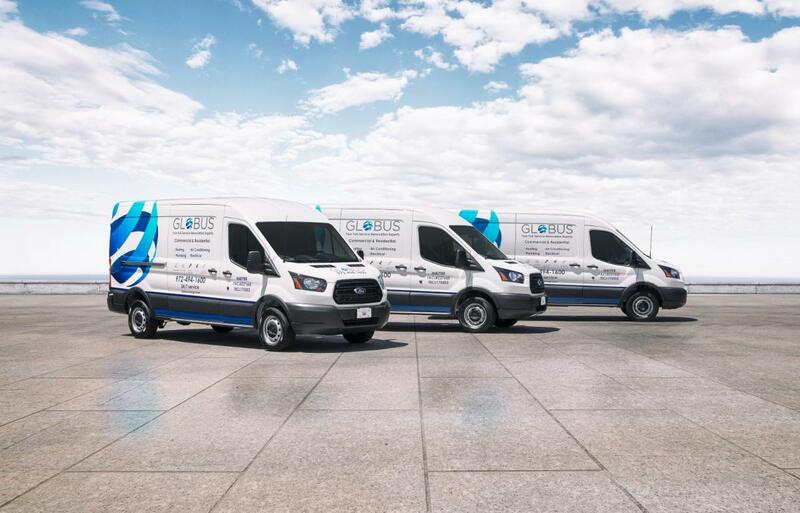 Vehicle wraps consistently rank as a marketing tactic with one of the most significant returns and allows you to organically get in front of your local audience - an audience that is likely your target demographic. As a business owner it's imperative that we make the most strategic and financially sound marketing decisions for our company. Your commute is the perfect opportunity to market yourself while performing a task that is going to take place, regardless of whether or not you choose to use it to your advantage. 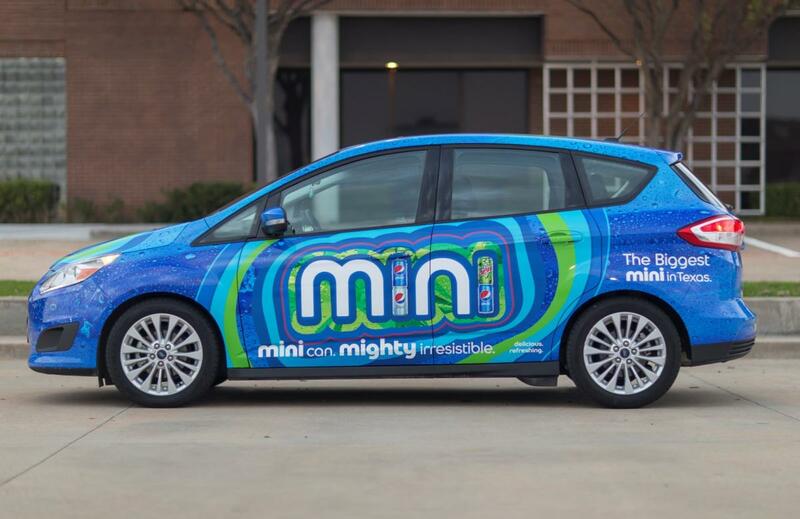 Wrapping your vehicle is sure to make a lasting impression, keeping you and your company top-of-mind to consumers. The elusive, passive advertising. Suddenly, it doesn’t seem so far out of reach, does it? The only reaching you have to do is call Car Wrap City - DFW’s premiere, trusted car wrap company with two convenient locations, and we will take care of you.